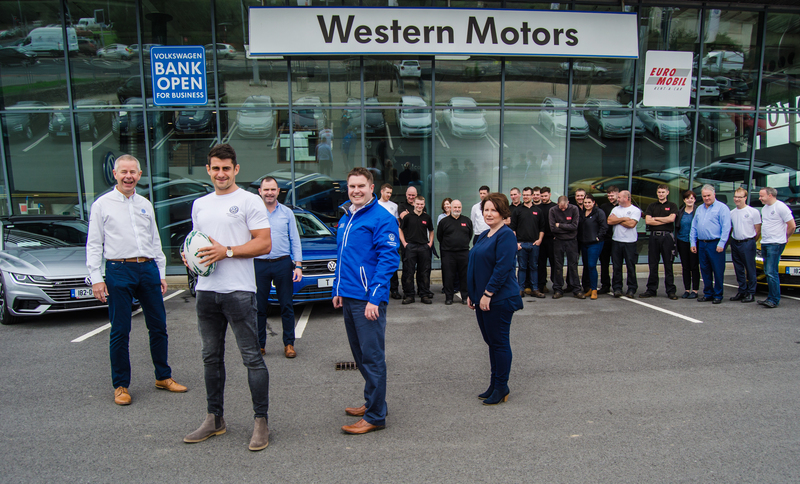 Over the years we have had the pleasure of working with Western Motors on numerous occasions, from shooting the Pat Lam series to docu-storying their services as well as multiple photo shoots. 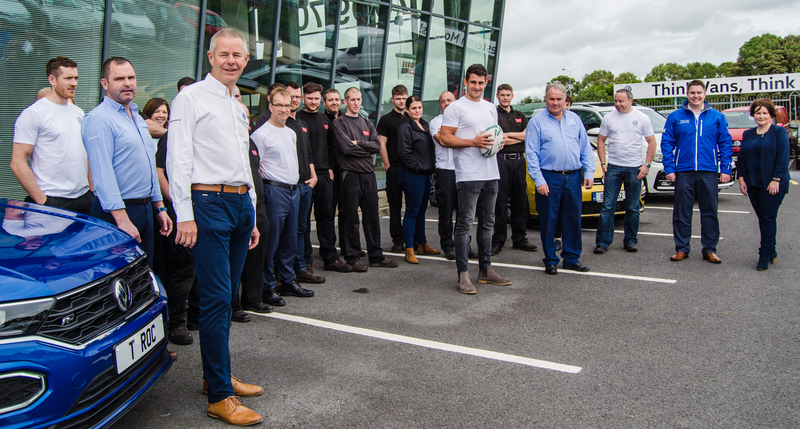 Earlier this year they announced Connacht Rugby star Tiernan O’Halloran as their Brand Ambassador and we got the call to shoot some photos and video the occasion. 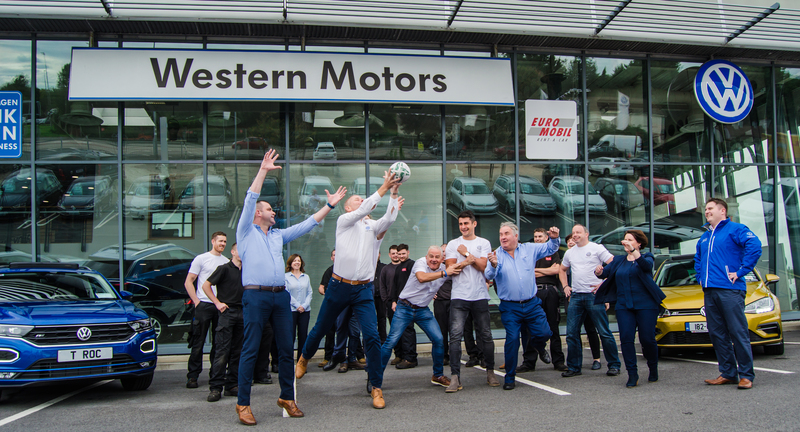 As they say a picture tells a thousand words and as you’ll see from the pics & video we shot some fun was had by all.